We provide children with the best foundation studies. 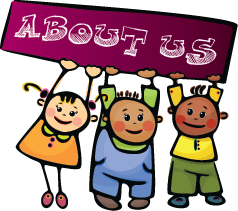 At Seven Oaks British Nursery we have an open door policy, parents are viewed as partners in their child’s education. The early years of a child’s life are key to their development. 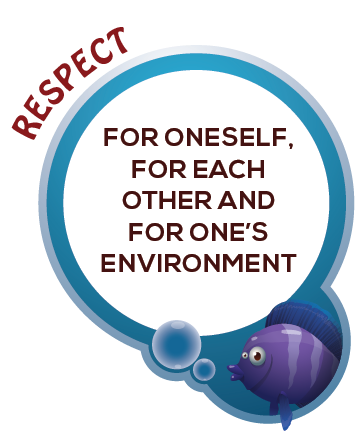 We aim to encourage and help children learn respect and responsibility. 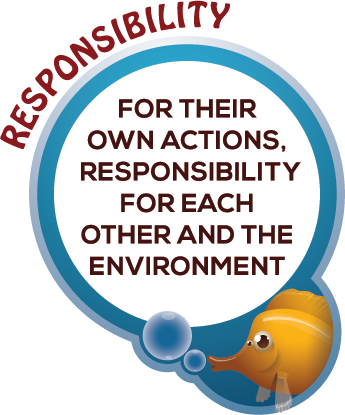 Having an interactive curriculum which approaches education through play based activities. 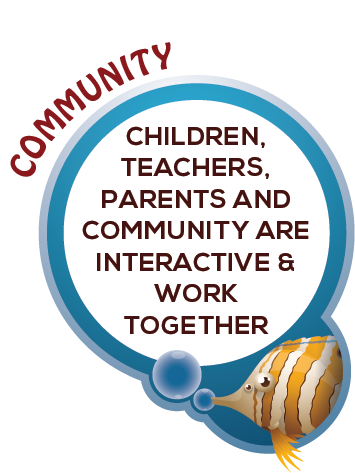 Teachers provide a stimulating environment and allow children to have control over the direction of their learnig.